This is kind of a depressing reality. 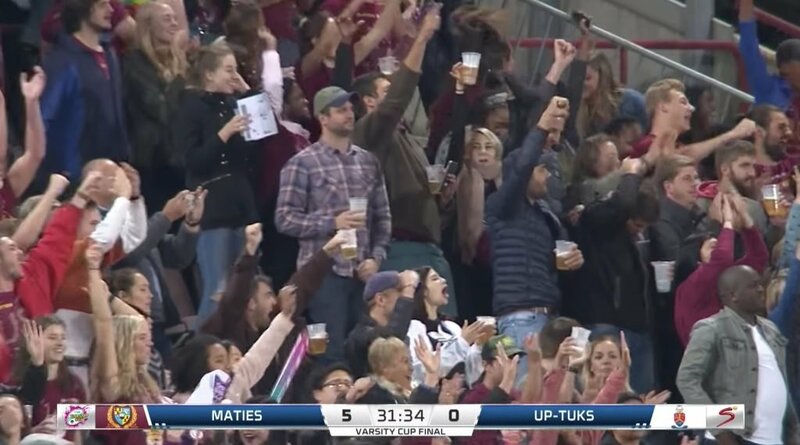 From watching this Varsity match highlight reel, I couldn’t get away from the fact that this crowd seems far bigger than any of the Super Rugby franchises in South Africa this year. Sad tale but you can see there, no empty seats.